Specialists in the supply of Crushed and Screened Aggregates. RMCL maintains a fleet of two portable (block-mounted) and one mobile (trailer-mounted) Load Volume Scanners. 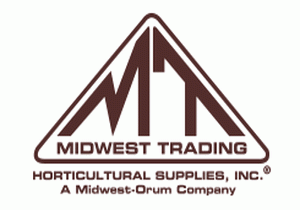 Midwest Trading is a wholesale supplier leading the Green Industry in Chicagoland with sustainable products for over 30 years. They specialize in custom engineered soils for green roofs, bio-swales & rain gardens, Envirolok vegetated wall systems and structural soil mixes. They also provide landscape mulches, soil amendments, nursery and greenhouse growth media & supplies.